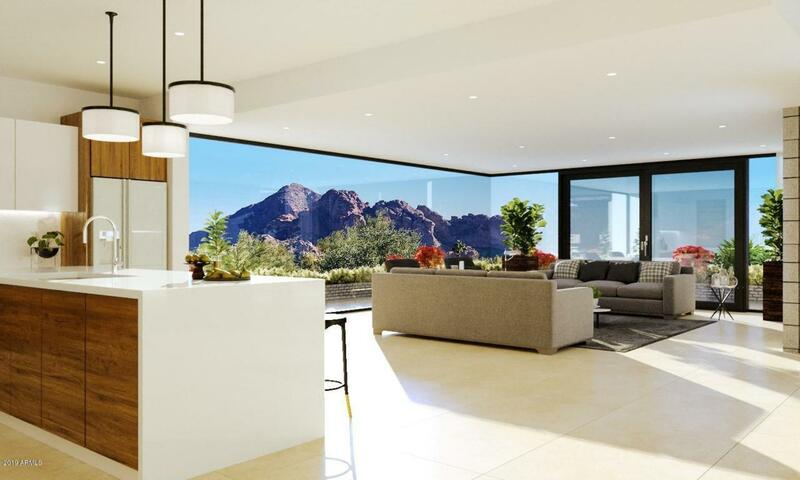 Compelling contemporary architecture with dramatic Camelback Mountain views make this ''custom'' home a must-see...with completion in early Summer. This is not a spec....just a change in life direction for the current owners. Every decision was made without a profit in mind but paying close attention to detail. 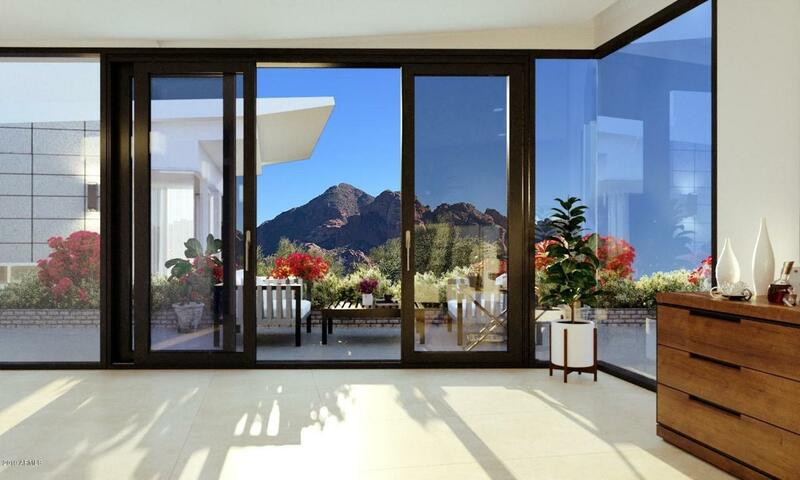 The open floor plan with floor to ceiling glass walls is light & bright and ideal for entertaining. 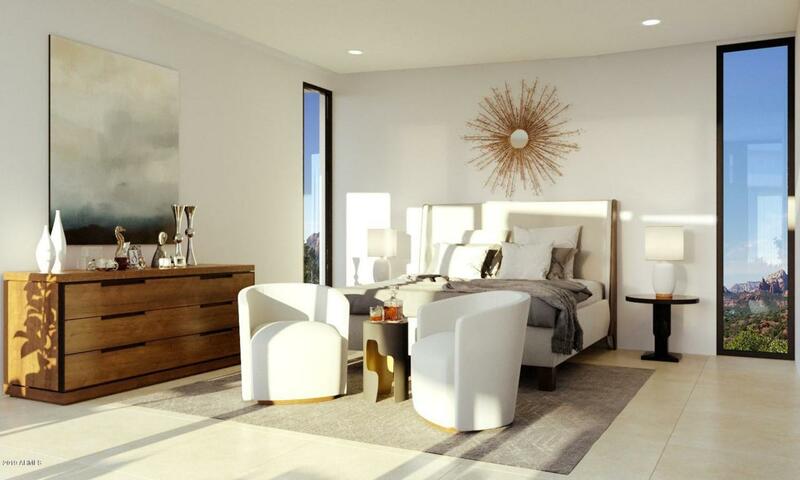 The finishes, facilitated by Wiseman & Gale Interiors, are all state-of-the-art including limestone flooring, custom cabinets & high-end lighting. The outdoor spaces are intimate and view oriented. The design is well thought-out for empty-nesters but can readily accommodate a family. 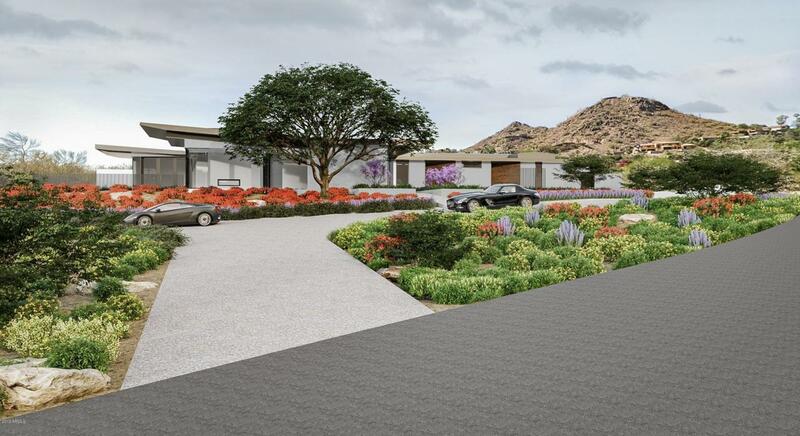 Ideally positioned just minutes away from Downtown Scottsdale, the Camelback Corridor & the 51.